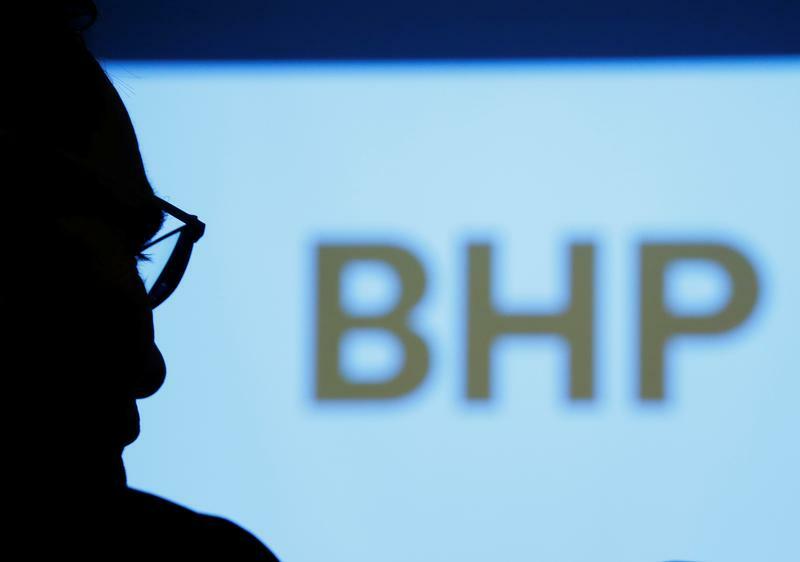 Campaigns at BHP and Myer could set the stage for a pick-up in Australian shareholder activism. Sydney offers enticing targets, shareholder-friendly rules and potentially supportive institutional owners. Expect to see more governance skirmishes Down Under in the coming year. Myer suffered an investor rebellion over pay at its annual meeting on Nov. 24, with more than 29 percent of votes cast opposing the Australian department store chain’s remuneration report. This is the section of the annual report that details a company's policy on executive pay and bonuses. If next year’s report is also opposed by at least 25 percent of votes cast, Myer’s directors could be at risk under Australia’s so-called “two-strikes” rule. For that to happen, a simple majority of votes cast would need to support a “board spill” motion. The board would then be forced to stand for re-election at a follow-on meeting held within 90 days.